I wish I still had mine! I have got one, it’s you that offer it to me. 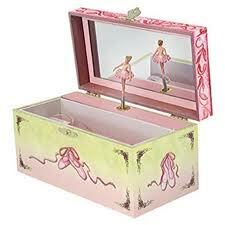 I had two jewels box when I was kid. 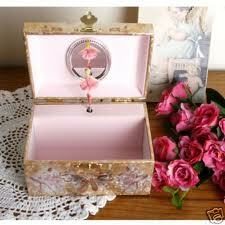 One was for “false” jewels, the ballerina music box was for real ones !